STEALTH Great Value Quality Headcover. The continued success of Stealth is because the sleek, patented design provides 50 percent more space by allowing clubs to sit compactly within the bag for easier access. Stealth has a superior fit, durability and ease of use. Guaranteed to fit regardless of club size or the manufacturer. 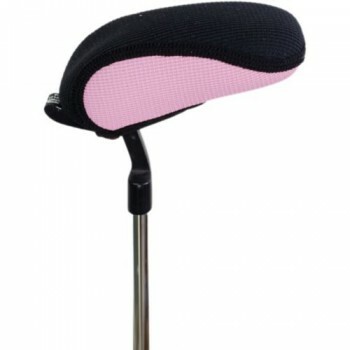 Putter Boot'e: Fits both regular blades and mallets. STEALTH Great Value Quality Headcover. 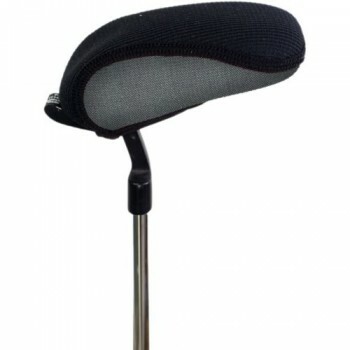 The continued success of Stealth is because the sleek, pate..
STEALTH Great Value Quality Headcover. The continued success of Stealth is because the sleek, paten..